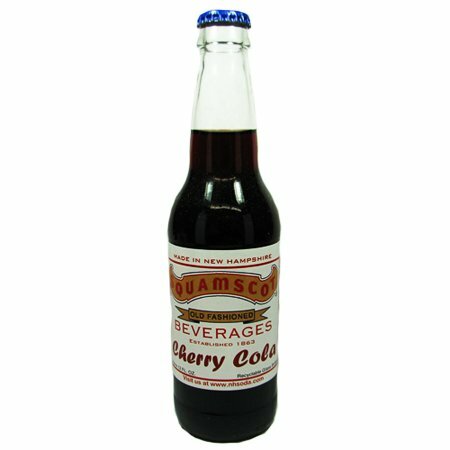 A tradition of taste since 1924. 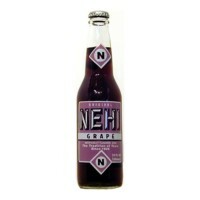 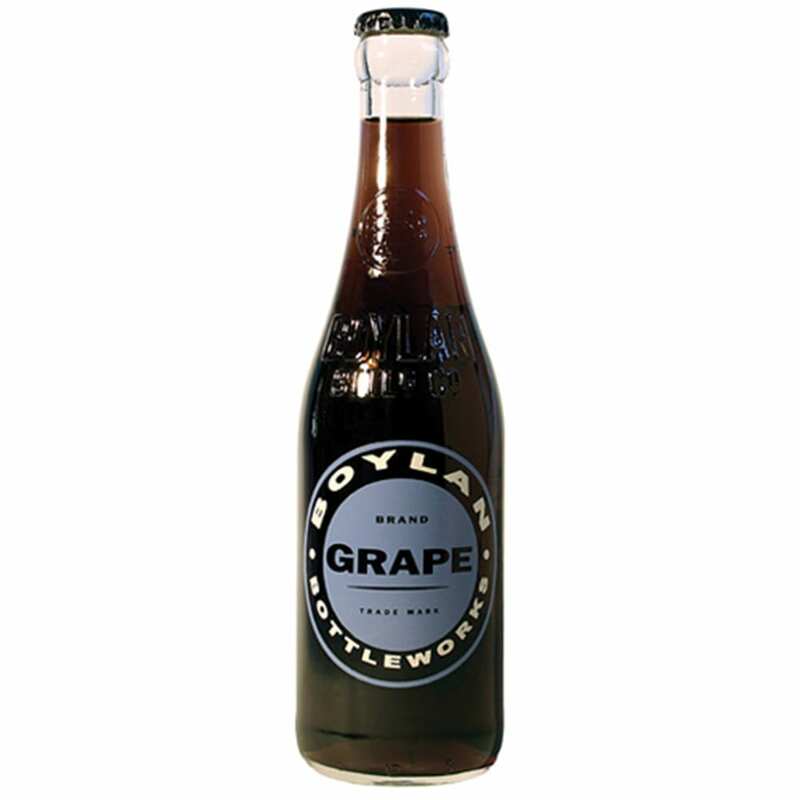 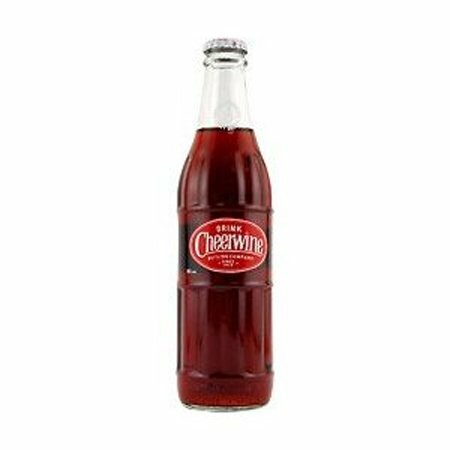 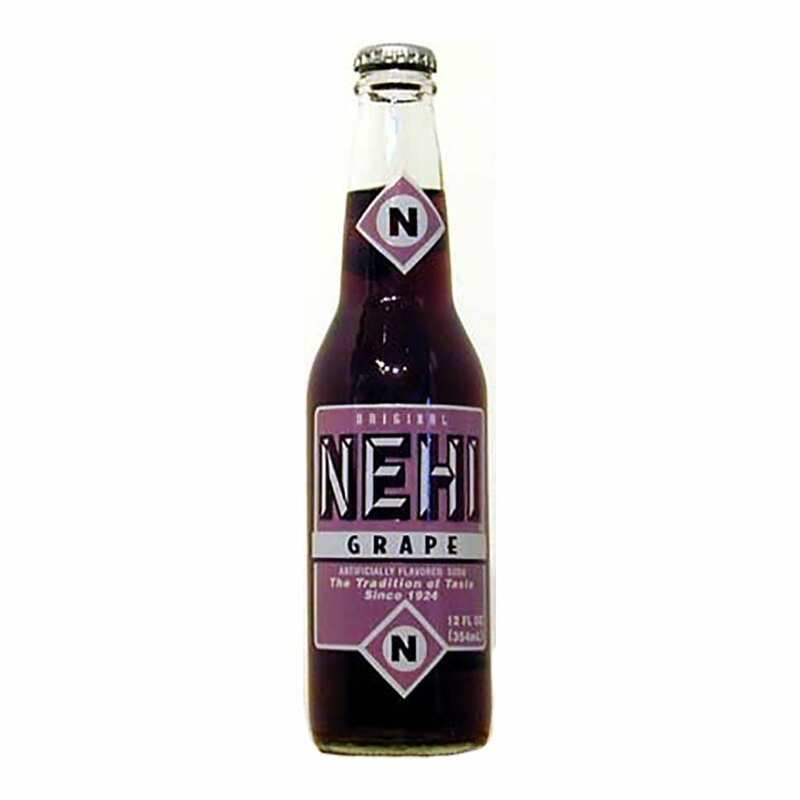 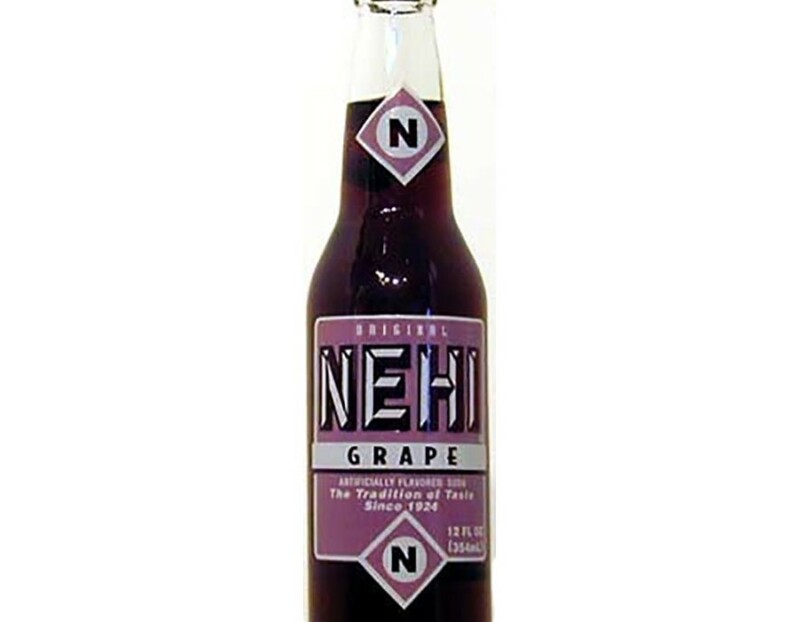 Nehi Grape – Radar from Mash’s favorite soda! 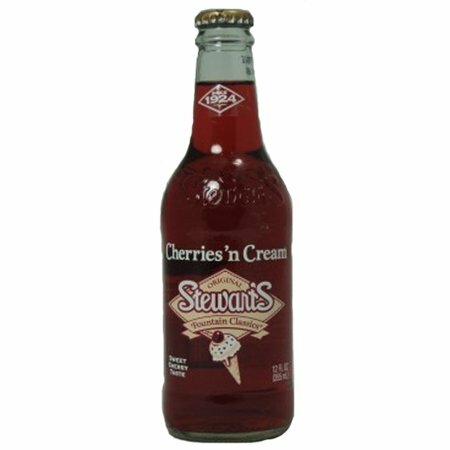 True old school!